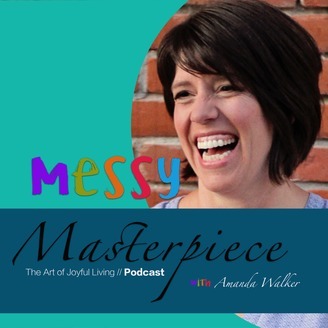 The Messy Masterpiece Podcast is a courage project inspiring you to practice mindful self compassion, radical yet gentle healing and live the joyful, authentic life. Tune-in to learn powerful skills that cultivate empathic communication, wholeheartedness and the bravery needed to step into the arena's of your life with confidence. Discover how your authentic story and willingness to be vulnerable will create deep connections, love and belonging, empowering you to uncover your gifts and boldly share them with the world. 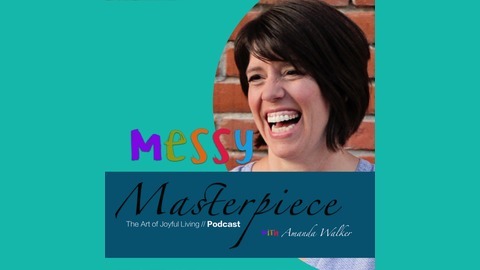 This podcast is committed to showing how to transform your mess into a masterpiece and claim the Art of Joyful Living. Are your ready to hear the beautiful message in your messy story and transform it into a masterpiece? Join our Vibrant Messy community today.